Making Realty A Reality For Over 30 Years! Whether you are looking for your first-time home, land, foreclosures and bank homes, investor homes (Airbnb), lake homes, golf course homes, equestrian homes or 55+ senior communities, I know the Charlotte area and every neighborhood, nook and cranny of Charlotte's real the estate market like no other Realtor®. Licensed Realtor®, Broker in real estate in both North Carolina and South Carolina, I'm a Certified Residential Specialist, CRS and Military Relocation Professional, MRP. Also certified as a listing ERA Distinctive Luxury Properties marketing specialist concentrating on international marketing of luxury homes and luxury real estate in the Charlotte, NC region. My goal is to help you focus on your special priorities, whether a first-time home buyer, executive relocation, military relocation, investor (Airbnb), bankruptcy and shortsale, land and equestrian, or if you're looking for the best Realtor® to list and quickly sell your home or land. As an expert with real estate technology, my business is completely entrenched in the latest technology and social media marketing which makes your real estate transaction and home acquisition or sale all the more successful. Staying on top of the Charlotte real estate market, knowing how to win the home contract in such a demanding market is paramount to me and my excellent reputation as a home buying or home listing specialist. I'm a Circle of Honor real estate award winning recipient, top 10% multi million dollar producing, 5 Star Premier Zillow and Trulia Realtor® with over $70 million in real estate, homes and land in Charlotte, NC sold. I am faithfully devoted to helping and serving my real estate clients successfully contract on their best home or quickly and effectively sell their home and real estate in Charlotte. My utmost goal is to serve every family and individual, first and foremost, with tremendous heart and soul, I faithfully navigate every real estate client through a very challenging real estate market. 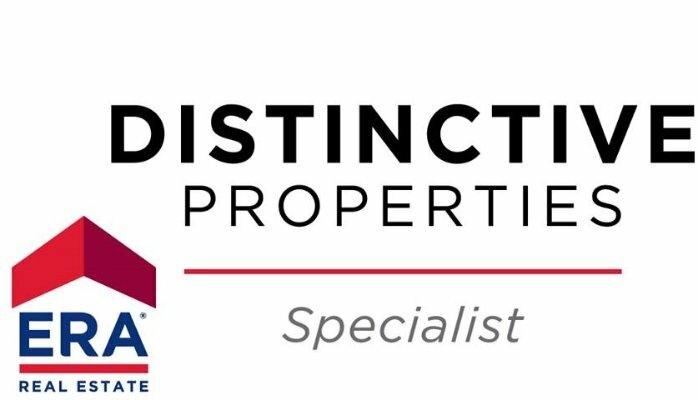 My reputation stands, I've helped make realty a reality, in Charlotte and surrounding counties in both NC and SC for over 30 years. The data relating to real estate on this Web site derive in part from the Carolina Multiple Listing Services, Inc. IDX program. Brokers make an effort to deliver accurate information, but buyers should independently verify any information on which they will rely in a transaction. All properties are subject to prior sale, change or withdrawal. Neither REALTOR®, Broker, CRS, MRP nor any listing broker shall be responsible for any typographical errors, misinformation or misprints, and they shall be held totally harmless from any damages arising from reliance upon this data. This data is provided exclusively for consumers' personal, non-commercial use and may not be used for any purpose other than to identify prospective properties they may be interested in purchasing. © 2019 Carolina Multiple Listing Services, Inc. This content last updated on 04/18/2019 03:02 PM.